CR84FN #48 | Work in Progress. 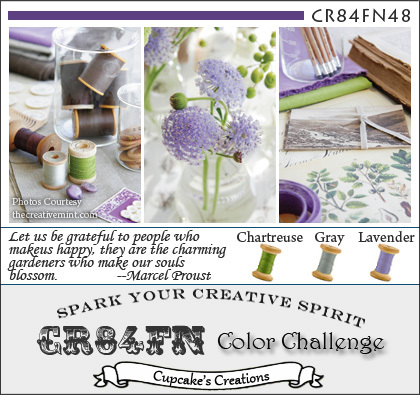 Time for a new CR84FN challenge! These colors are just so beautiful. I really love purple; mixed with green and grey, well that's just gravy! I stamped lavender stripes and grey dots on a piece of soft stone card stock. 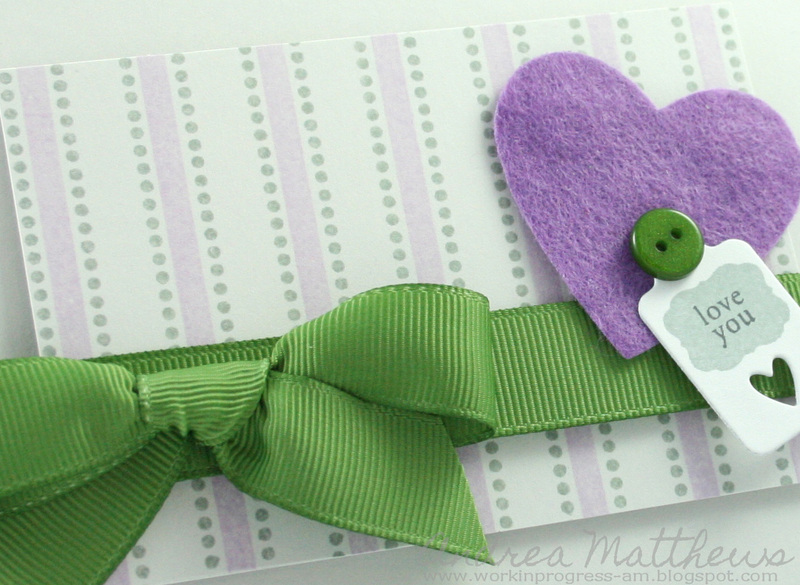 Posted in CR84FN DT, green, grey, purple, valentine . Bookmark the permalink. RSS feed for this post.